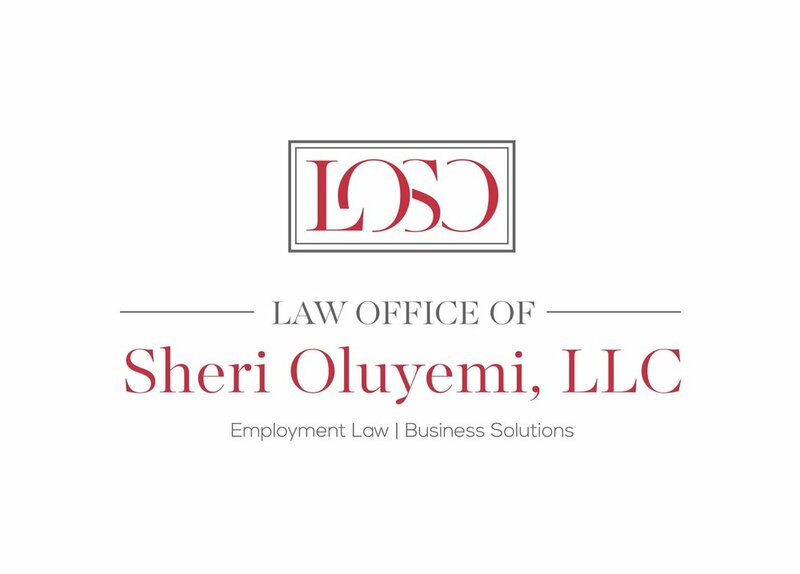 Protected Status + Adverse Employment Action = Discrimination? Often employees are convinced they are victims of discrimination at the hands of employers, through its management or supervisory staff. Often, certain issues are also clear including the employee’s membership in a protected category: Black, female, Muslim, pregnant, for instance, and the employee having experienced a specific adverse employment decision such as dismissal, failure to promote, under compensation, etc. However, it is rarely ever crystal clear that an employee can link the protected category to the adverse decision. Essentially, the employee must clearly answer the question: why, exactly, is this happening to me? A recent decision from the Eleventh Circuit Court of Appeals which applies to Georgia, Florida and Alabama gives us a good example of the everyday behaviors at the workplace capable of answering this question: “why”. would come into work in the morning and “go straight to his office.."
stated several times "that he would never put a woman in a management position"
The Court found this evidence is to be "sufficient to tie “generalized discriminatory behavior to the specific employment decision at issue.”"
For employers, this case warns of the use of a preferential policy, even though apparently neutral, could be problematic in its day-to-day application. For employees who think they are being discriminated against, this case gives an example of the sort of evidence required to be successful at trial.